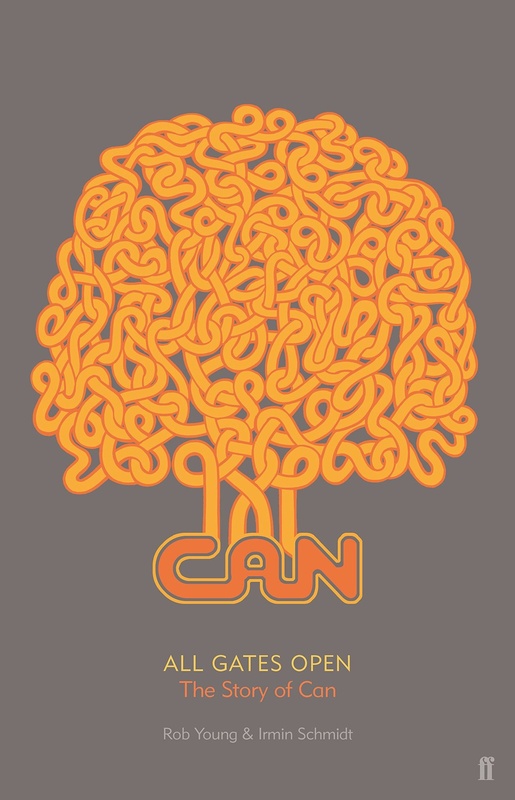 All Gates Open presents the definitive story of arguably the most influential and revered avant-garde band of the late twentieth century: CAN. It consists of two books. In Book One, Rob Young gives us the full biography of a band that emerged at the vanguard of what would come to be called the Krautrock scene in late sixties Cologne. With Irmin Schmidt and Holger Czukay - two classically trained students of Stockhausen - at the heart of the band, CAN's studio and live performances burned an incendiary trail through the decade that followed: and left a legacy that is still reverberating today in hip hop, post rock, ambient, and countless other genres. Rob Young's account draws on unique interviews with all founding members of CAN, as well as their vocalists, friends and music industry associates. And he revisits the music, which is still deliriously innovative and unclassifiable more than four decades on. All Gates Open is a portrait of a group who worked with visionary intensity and belief, outside the system and inside their own inner space.